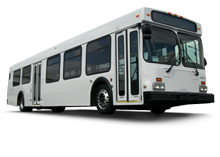 From 60 passenger articulating buses to 30 passenger buses and everything in between. 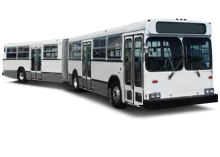 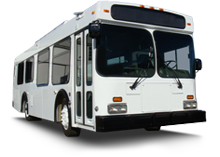 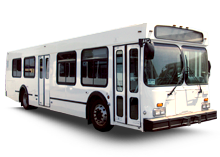 We have the transit buses you need. 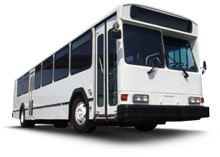 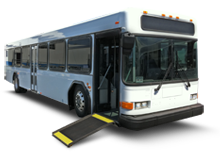 Transit style buses are distinguished from other types by their heavy-duty construction, and are more comfortable to ride because of their air brake and air-ride suspension systems. 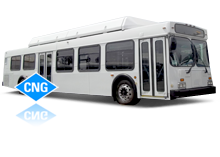 Leasing a Transit Bus is much different than any other bus, because of their unique two-door design. 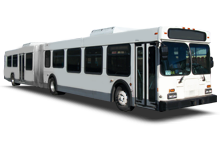 Passengers will benefit from faster load and unload times, they will arrive at their location faster, which in turn, the service route will require fewer buses and saves you money. 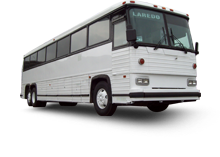 Leases are available from two weeks to two years. 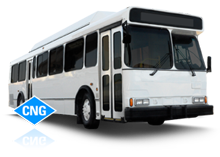 Also ask about our maintenance options for your convenience.